I love a surprise proposal photo shoot, it’s fun and romantic and has great weather. I love doing surprise proposals so I have put together my love and experience is just one post. 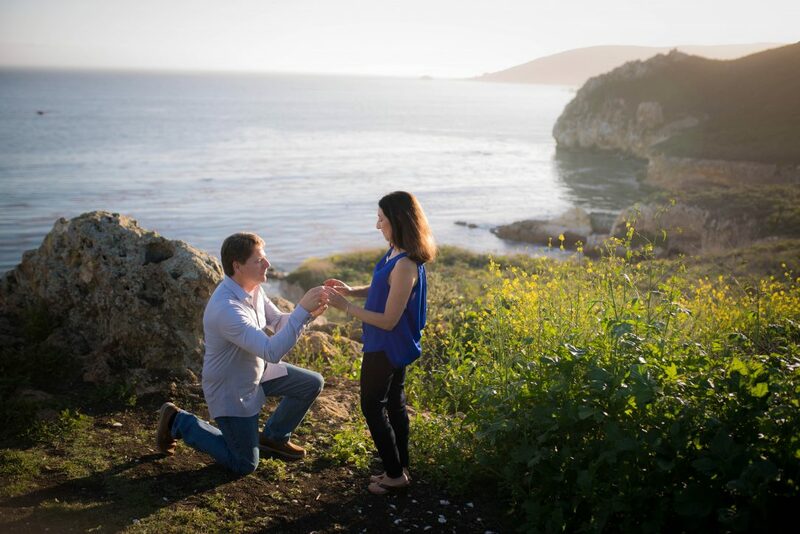 Here are a few tips I have gather which I would love to share with you all to make your Suprise Proposal a lifetime memory. 1. Hire a professional photographer……..like me (Checkout my Suprise Photography Package), or one that is your style. 2. Plan ahead and don’t leave anything to the last minute or you could end up with a simple proposal. Trust me when I say that 95% of my clients would much rather have something special that they can brag about. Think about it for a sec, when your girlfriend tells her friends she got engaged and shows off the ring, the very first question is….. how did he do it? 3. Act normal. Believe me, it’s not easy but when you act different, your girlfriend is going to know something is off. 4. Find a way to not have sunglasses on. You could even hide them from her like I tell most of my clients. When someone wears sunglasses you cannot tell their emotion easily. I want to capture the pure surprise and heartfelt emotion. It falls flat when you cannot see their eyes. 5. Pick the location that works well for pictures and pick the best time of day. Noon pictures will be harsh and it is really hard to photograph romantically. 90 minutes before sunset is the goal no matter what time of year it is. I am always happy to help you with that. I include the locations below with each picture. 7. Have a signal with your photographer. I recommend taking a jacket off, stretching, a loud cough, just something to know that you are ready. I pretend to be a tourist when I capture surprise proposals and I blend into the location. I use a zoom lens so I can be at a believable distance from you. When I see the signal, then I get into place. Never before. You will get a sneak peek of 4 images within hours of the surprise. All pictures are ready within 4 days and you get an online photo gallery to share the images with friends and family. I also have a setup service if you want to add to the romance. It includes a beach blanket, candles, roses, champagne, chocolates, and a bonus of 30 minutes of photography to do engagement photos. Did you know? When you hire me to capture your surprise proposal the fee you paid turns into a credit when you book a wedding photography packages.